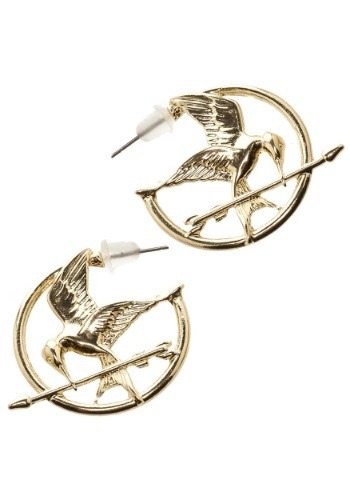 Get some Katniss style into your everyday look with these Mockingjay earrings! Even if you're pretty cool with the status quo, there's nothing wrong with borrowing the style of a rebel. 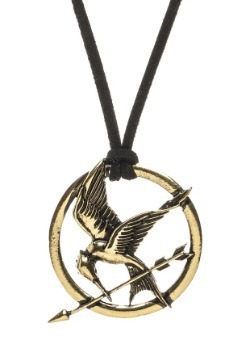 (As long as she's famous, like Katniss Everdeen!) Get these authentic Hunger Games earrings for cosplay fun, or to add some style to your day to day look. 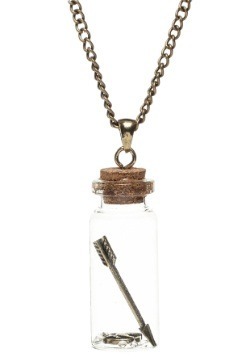 They make the perfect gift for a super fan!